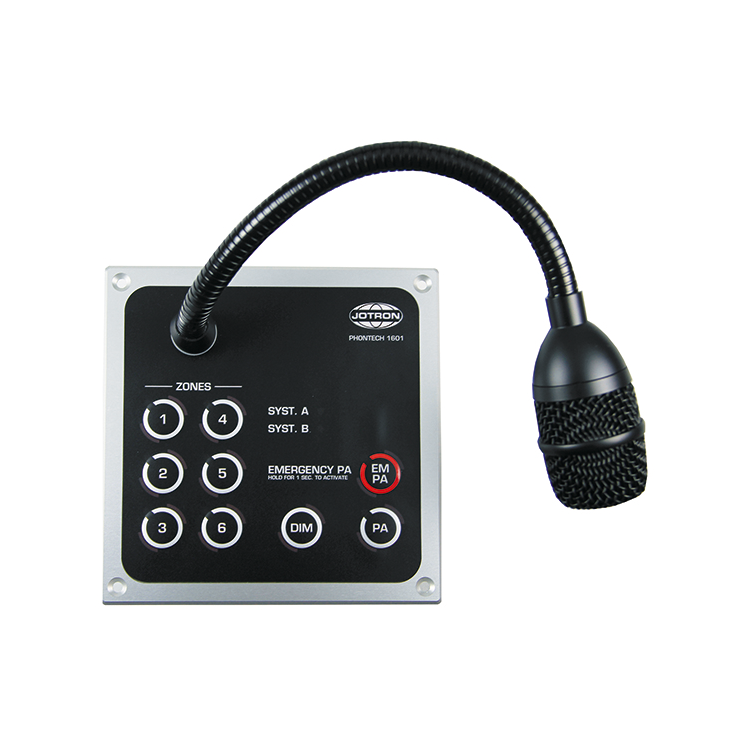 The Jotron (PHONTECH) SPA 1500 system is a standard marine Small Public Address system, especially designed to cover the need for PA and entertainment distribution onboard small and medium size vessels. This system has a very compact design, but comprises much of the functionality of larger systems. The customers may choose between many additional functions/facilities, and thus obtain an almost tailor-made PA system. The Jotron (PHONTECH) MPA 1600 Offshore is a complete PAGA system for use on offshore installations. It consists of two central units using A/B configuration for redundancy. The Jotron (PHONTECH) 1700 PAGA is designed to meet the tough requirements for PAGA systems to the oil and gas – and other industrial applications, both offshore and onshore. 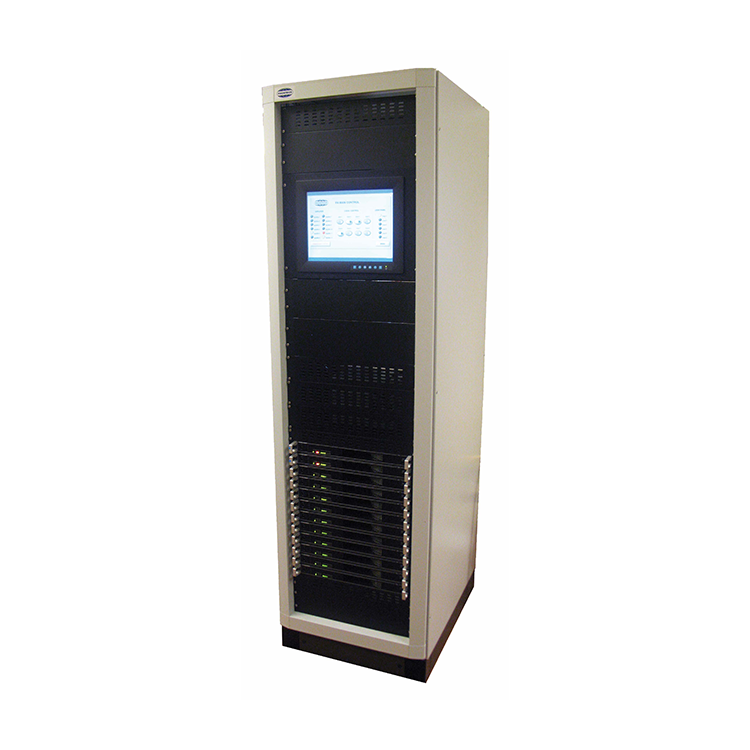 The system will distribute messages and alarms with special focus on ease of operation and safety, speech intelligibility, reliability and fault tolerance. In addition, the system has built in self-test and monitoring functions for easy and cost efficient maintenance. 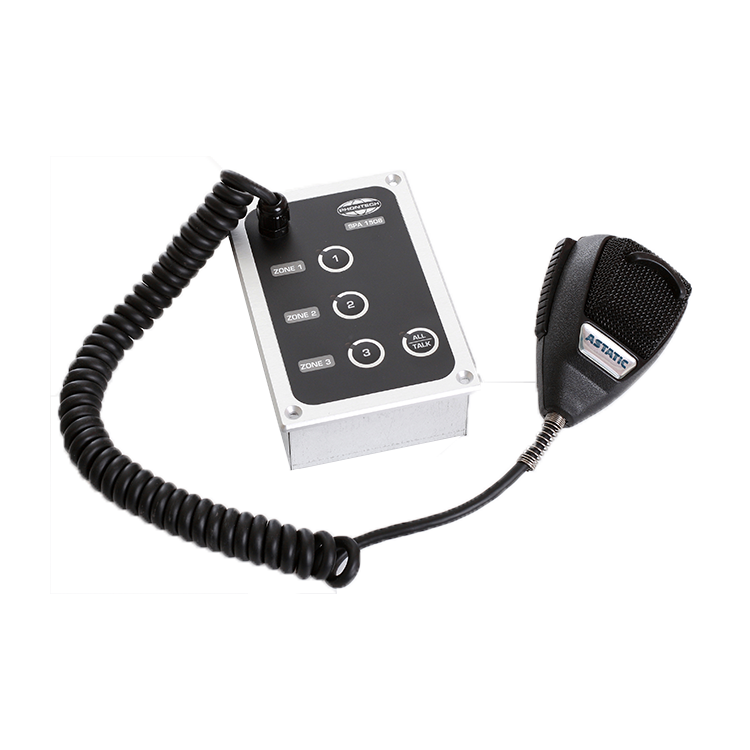 Based on plant incidents, the 1700 PAGA is designed to provide zone area switching and access priority of live voice inputs and automatically generated alarm inputs. Distribution of pre-recorded messages and speech storage and replay are also implemented.